Why is My Water Bill So High for My Marysville Home? If you are asking the question, “Why is my water bill so high this month for my Marysville home?” there are three reasons why your bill would increase. Leaks of all kinds can create a water bill too high in addition to draining valuable resources from your water utility. A quick first-step in determining the cause of a high water bill is checking for a silent leak from your toilet tank into the bowl. Or call us if you have experienced a water bill too high with no explanation for the cause. We can pinpoint the source of the leak with our advanced water leak detection equipment. While many water leaks resulting in a water bill too high are due to worn out gaskets or faulty tank valves in your toilets, not all leaks are visible. 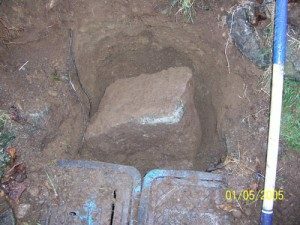 You may have an underground leak or a potential hidden water leak in your home that may explain the reason for a high water bill. Call us to pinpoint the source of the leak to protect your property from damage and destruction if you have a water bill too high! Why Call Us if Your Water Bill is Too High in Marysville? 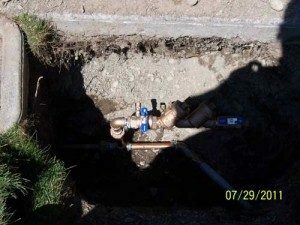 If you have a high water bill in Marysville and are questioning whether you may have a leak in your water supply line, call us. Slow leaks can add up quickly to create a water bill too high.